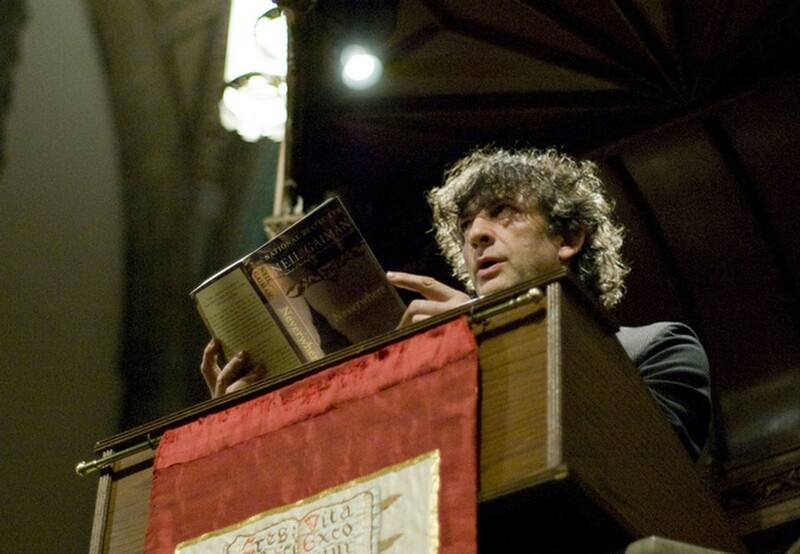 Acclaimed fantasy and science fiction novelist Neil Gaiman spoke about his writing process at a reading of his books at Rockefeller Chapel on Wednesday night. 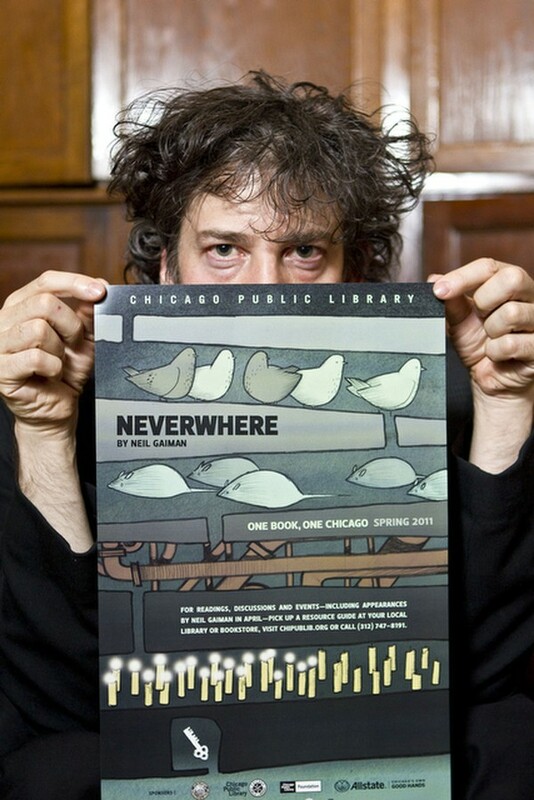 The author of American Gods and the Sandman series of graphic novels, Gaiman read excerpts from his best-selling book Neverwhere, selected by the Chicago Public Library for its One Book, One Chicago city-wide literacy program. Gaiman, who has also written for television and film, explained the differences between the types of media he has worked on. Gaiman also spoke about future projects, including possible revivals of some of his most well-known works. “There is another Neverwhere book in my head called The Seven Sisters,” he said. Gaiman also hinted at writing another Sandman issue for the comic’s 25th anniversary. The audience was full of devoted fans, and several people who waited in line to ask Gaiman questions were not able to do so. Even for those who didn’t get to speak with Gaiman, there was still the thrill of seeing the author.